HOW MANY DIFFERENT HUES OF TURQUOISE CAN THERE BE? 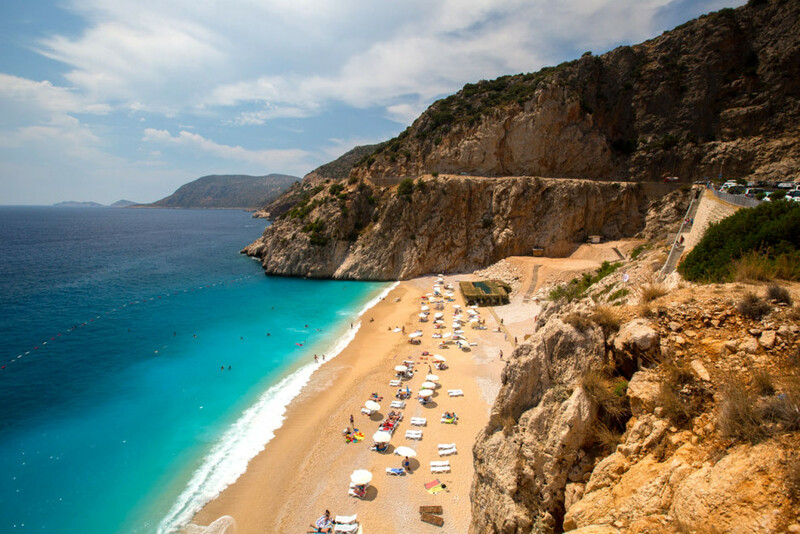 I’m not really sure there’s an answer to that question, but I sure wondered while exploring Turkey’s Turquoise Coast — the country’s Mediterranean shoreline running from Çeşme to Alanya. My own understanding of what the word “turquoise” defines came into question: Blues, greens, cobalt, aquamarine, indigo…any word that describes a shade of blue/green was witnessed along this incredible stretch of sea. 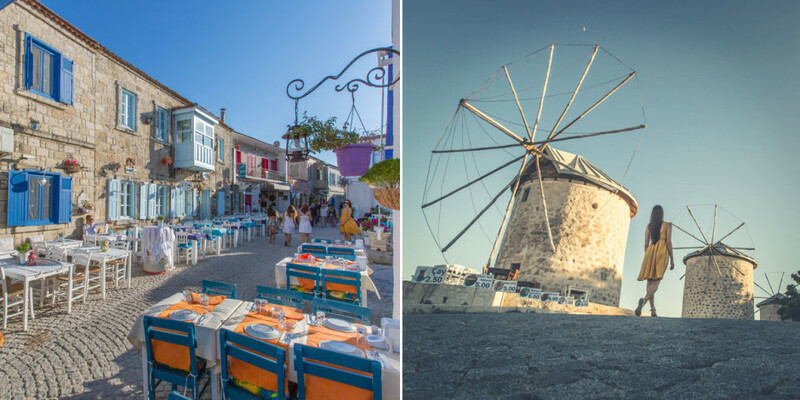 Ducking in and out of little fishing villages, eating insanely good food, sailing the Aegean — yep, this was Turkey, and it wasn’t messing around when it came to turquoise. 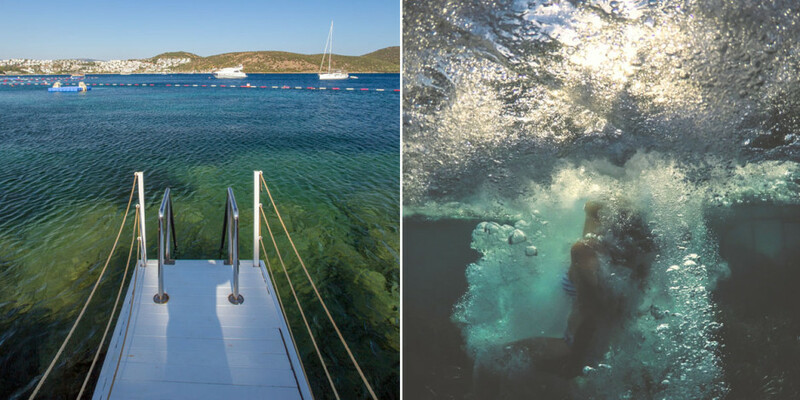 And while the summer high season may have come and gone, the locals here have a secret: The Turquoise Coast is good to go all the way through November (minus the crowds). 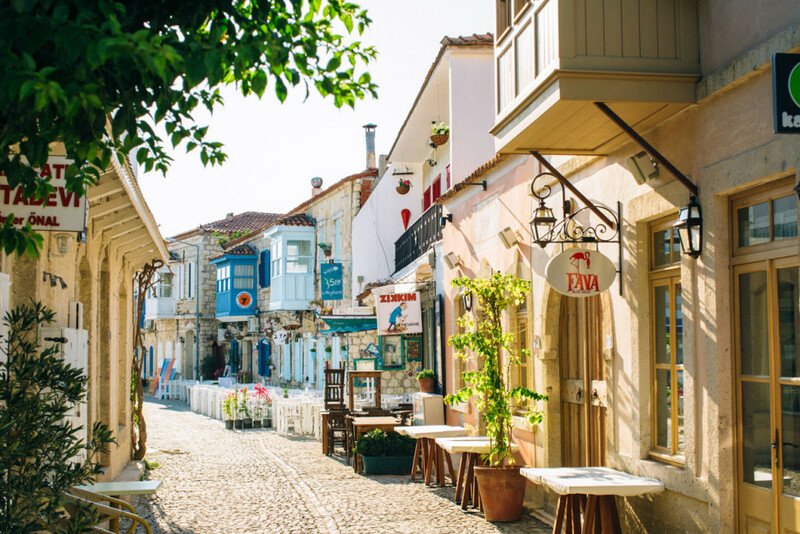 The small town of Alaçatı looks more like a scene out of a fairytale that an actual place. The little cobblestone streets and old fishing relics make you feel like you’ve landed in the middle of a movie set. 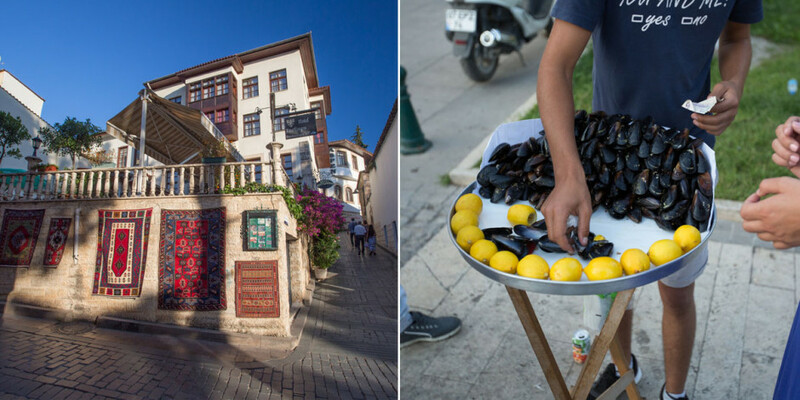 Alaçatı’s seafood is second to none—fresh octopus, mussels, you name it and these little streets have it. Alaçatı is also the hot weekend spot for Istanbul’s in-crowd, so in the summer be ready to be bumping shoulders with the fashionable set. 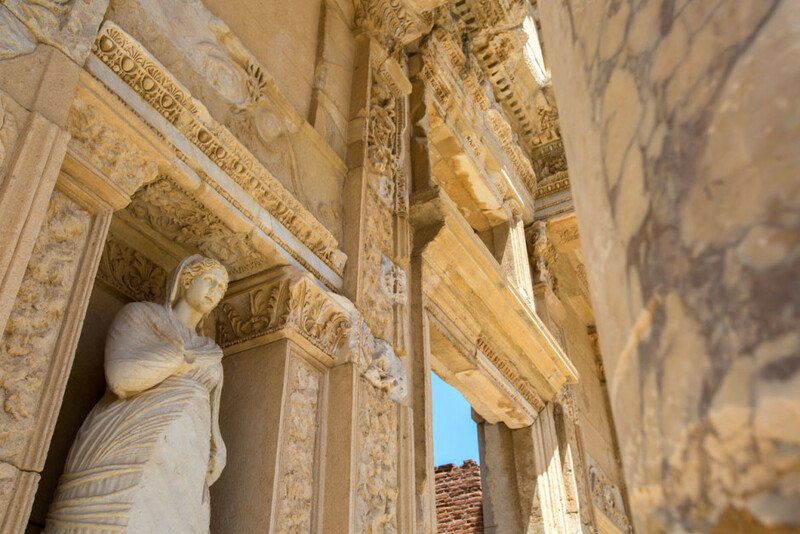 A newly named UNESCO World Heritage Site, Ephesus lies just northeast of Kuşadası, with excavated remains that reflect centuries of classical Greek and Roman history. 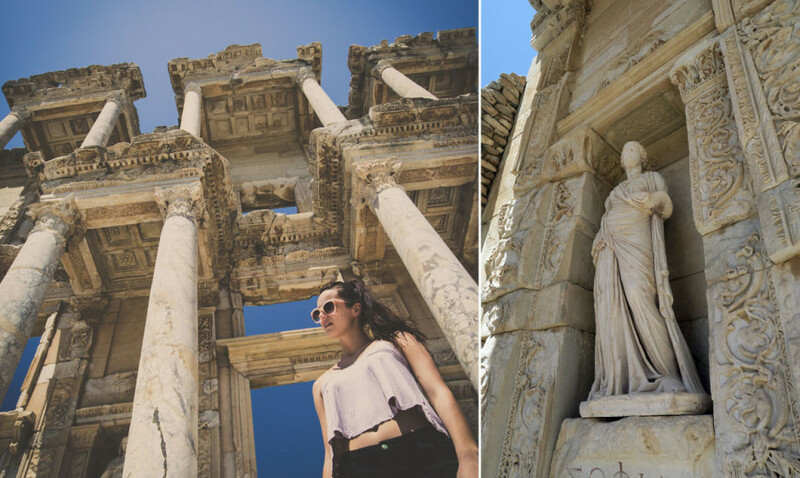 The Library of Celsus was built in 117 AD as a monumental tomb for Gaius Julius Celsus Polemaeanus. Walking among the ruins makes you wonder how the structures must have looked when people lived here. What a place it must have been. As you begin making your way down the coast, you’ll be pretty hard pressed to find spots where you don’t want to just pull the car over and dive in. 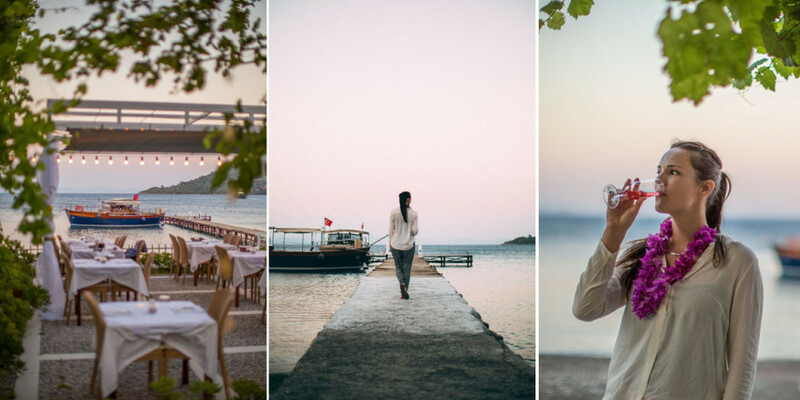 These shots were taken on the Bodrum Peninsula. 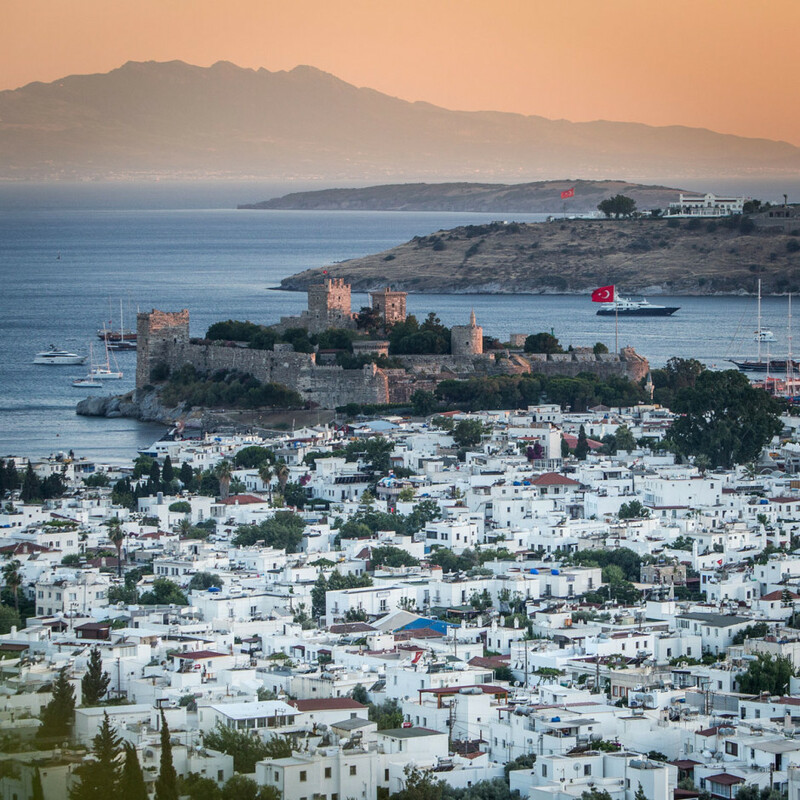 St. Peter’s Castle is an iconic medieval fortress smack in the middle of Bodrum. The white buildings that surround this archaeological dream make it a spot that’s not to be missed. The fortress itself was built with stones from the Mausoleum at Halicarnassus—one of the Seven Wonders of the Ancient World. 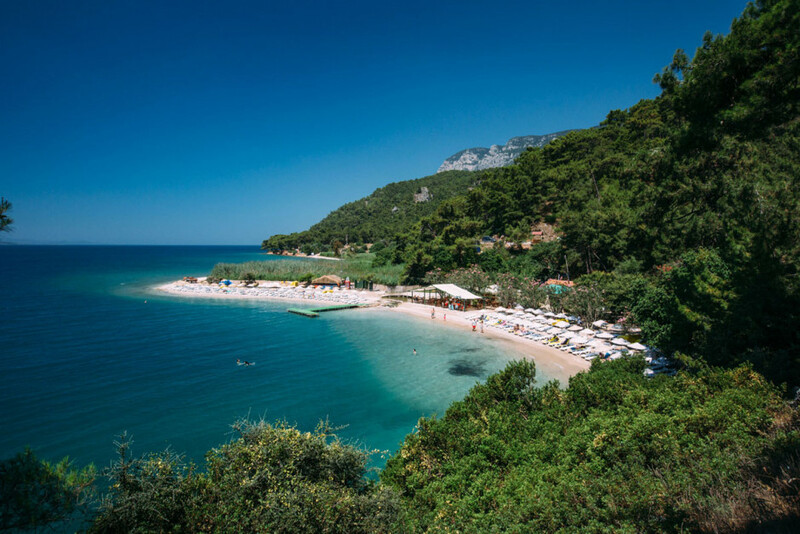 Hidden bays and beaches are waiting behind every bend on the Turquoise Coast. This photo was taken on the outskirts of Akyaka. 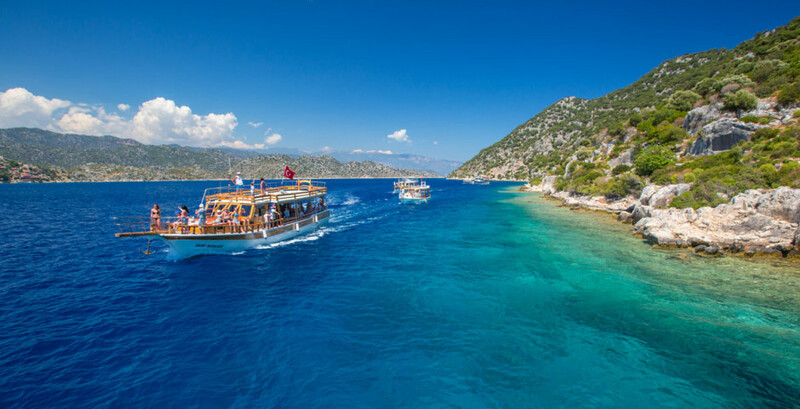 The ride out to Sedir Island, in the Gulf of Gökova, leads you past turquoise water that looks straight out of a painting. 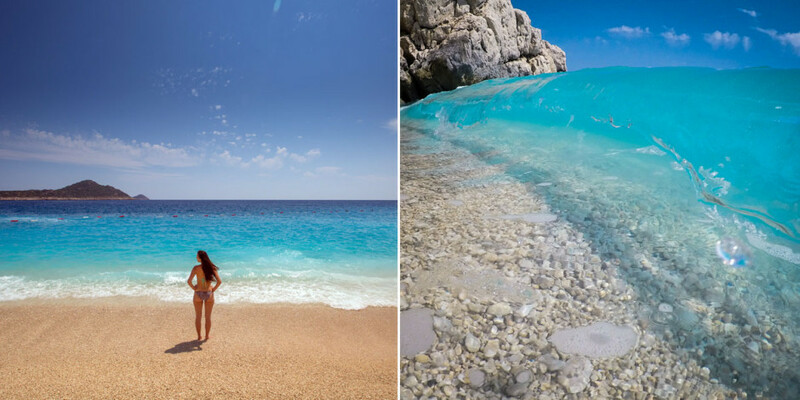 This stretch of coast really is home to myriad hues of turquoise. 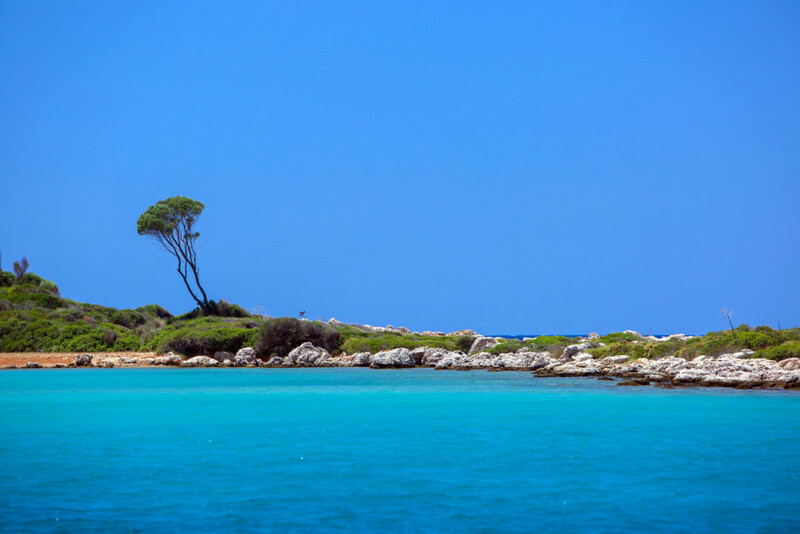 Legend has it that the sand on Sedir Island (Cleopatra Island) was shipped in from Egypt’s Red Sea by Cleopatra herself. Each grain is a perfect sphere, and the beach itself is closed off to protect the sand. 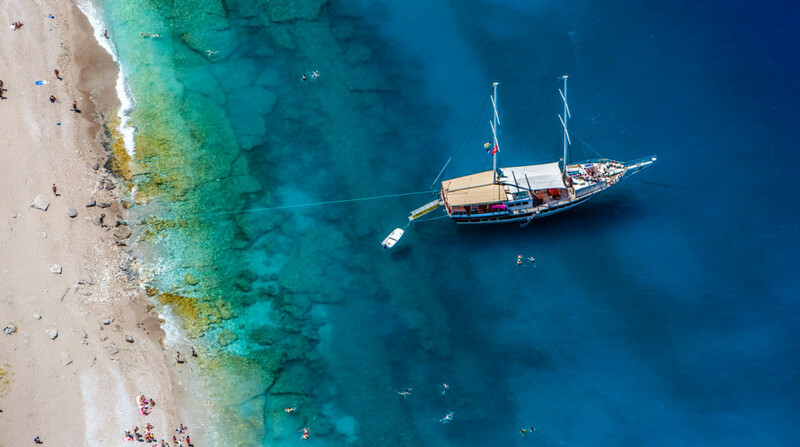 Colorful boats on even more colorful water are a common sight on the Turquoise Coast. 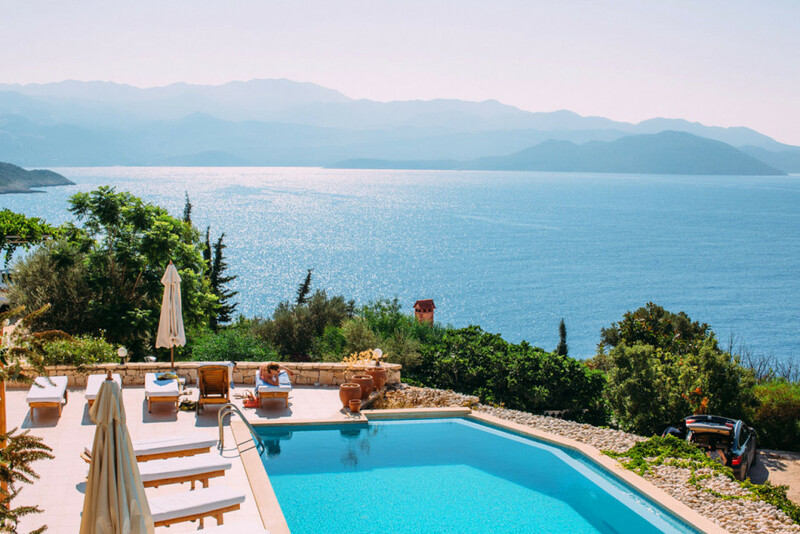 This hotel pool in Marmaris was one to remember. Beach life in Marmaris always looks good. There's nothing better than ending a day in paradise with a walk by the sea. 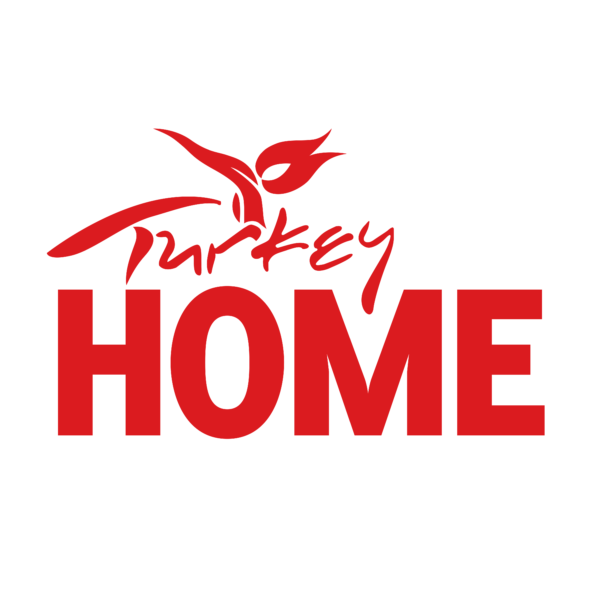 Another example the tourist accommodations you can score in Marmaris. 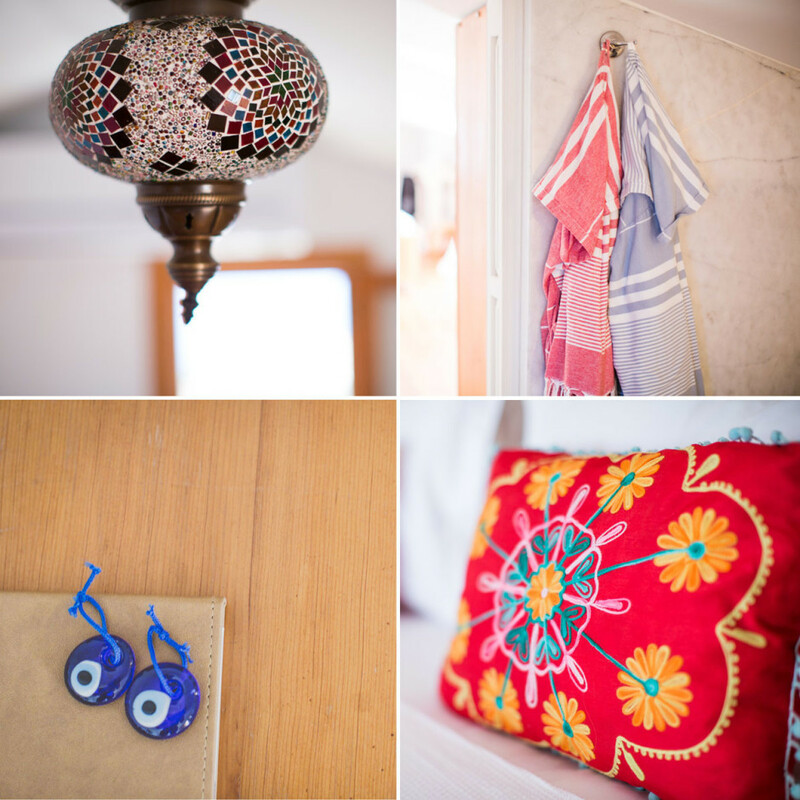 Everywhere we turned, we were met by amazing people looking to chat and show us their homes. Turkey was easily one of the most hospitable places I’ve been to. 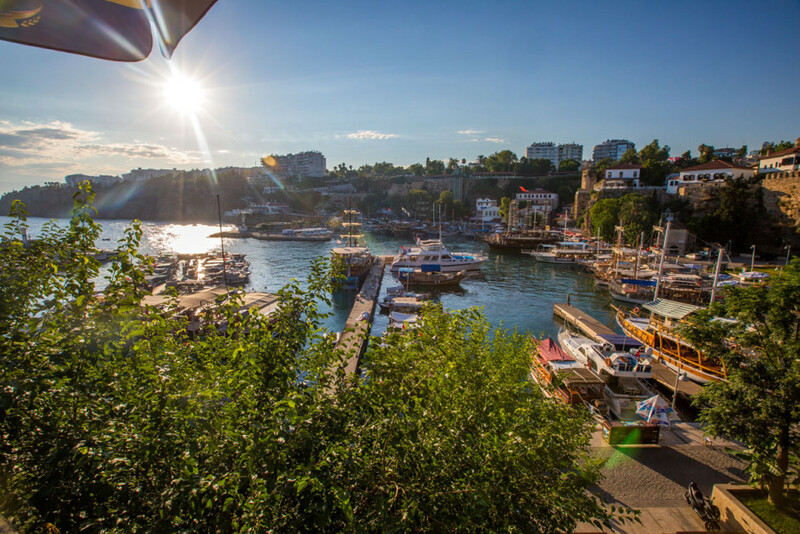 Bozburun is famous for its ship building, but it’s not a bad place to check out simply for its views of the sea. 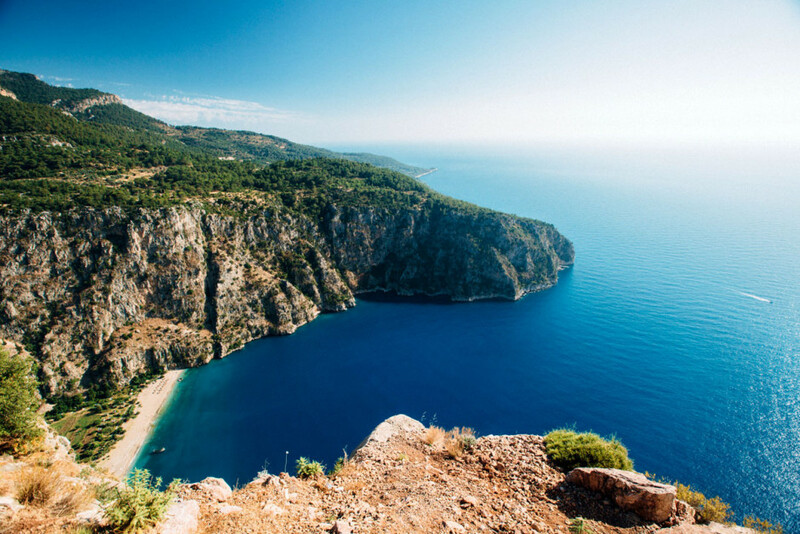 Butterfly Valley, just south of Ölüdeniz, is home to some distinct butterfly species, but it’s also home to some truly exceptional views. 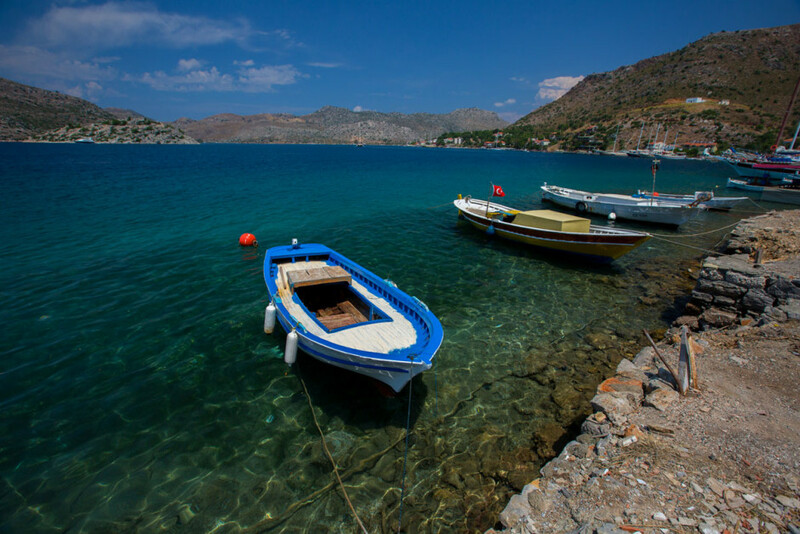 Butterfly Valley is only accessible by boat or following a very difficult hike—that the area's a bit of a mission to get to just makes it that much more special. 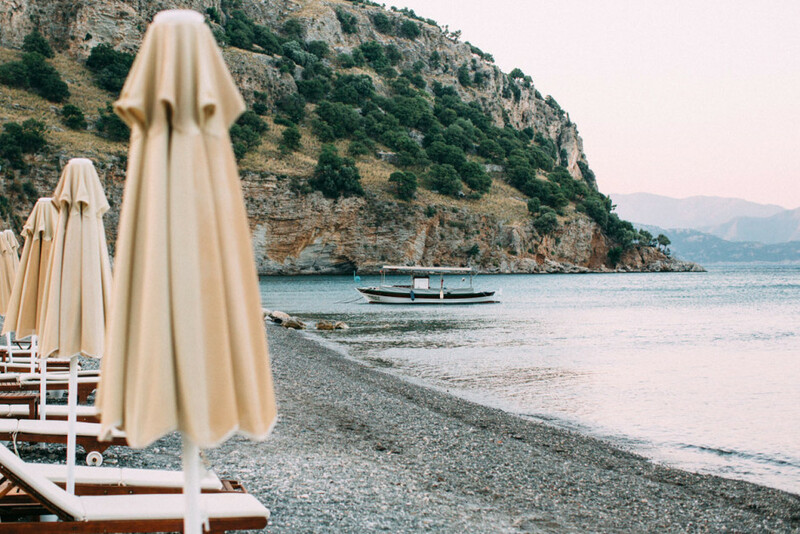 Here's how the Turkish coastline looks both up close and far away. 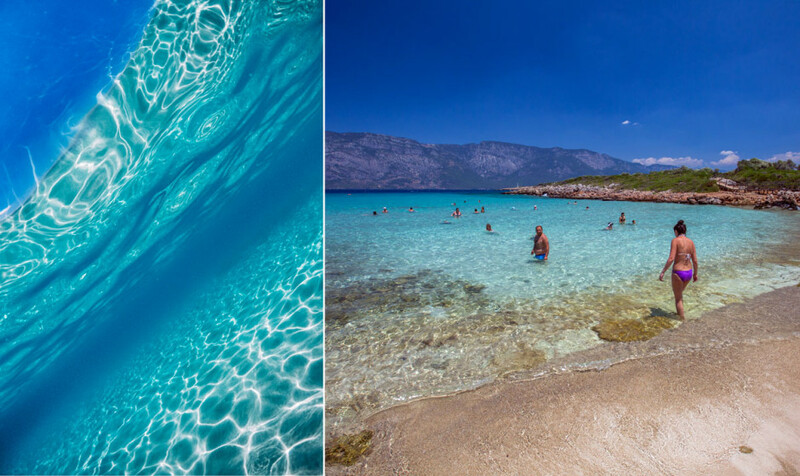 The shades of blue along this stretch of water are unreal. These are the Lycian ruins of Tlos. 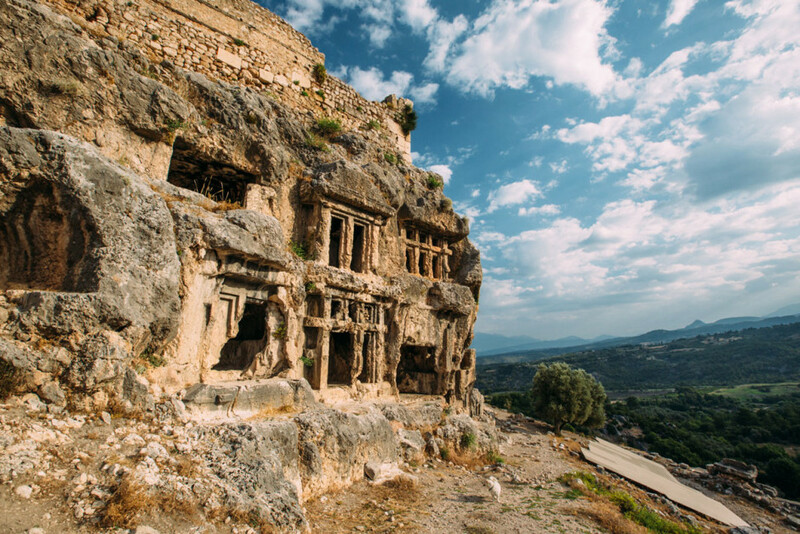 Settled over 4,000 years ago, Tlos is thought to have been one of the most important religious cities in ancient Lycia. With sweeping views of the coast, Yediburunlar Lighthouse makes for a stunning lookout point. 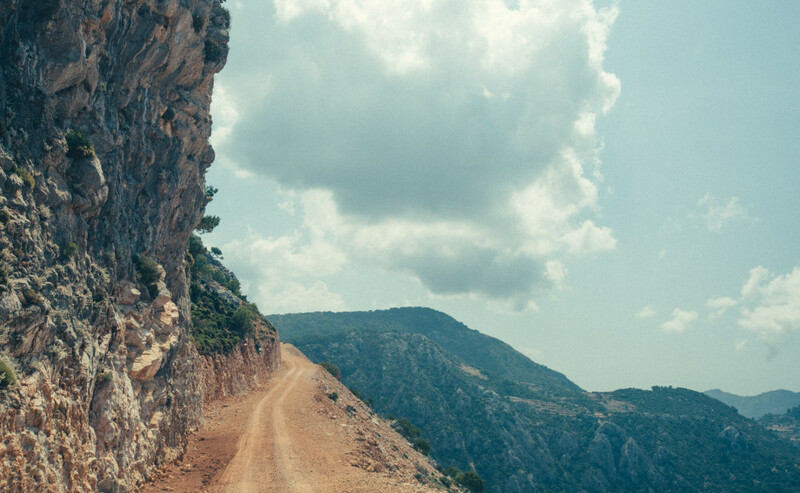 When the clifftops offer so many incredible views, you’ll be driving up a fair few windy roads. The drives can feel a little scary, but just keep those hands at 10 and 2 and keep looking straight ahead. Let your passengers snap the photos. 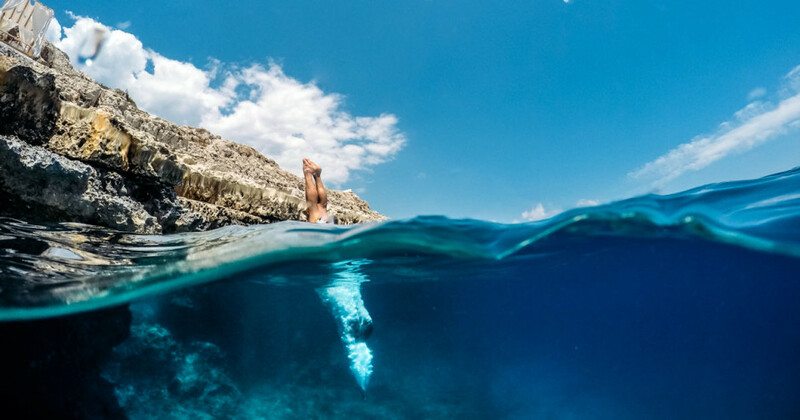 The turquoise waters of Kaputas Beach are an excellent spot for an afternoon dip. The water looks great up close too. 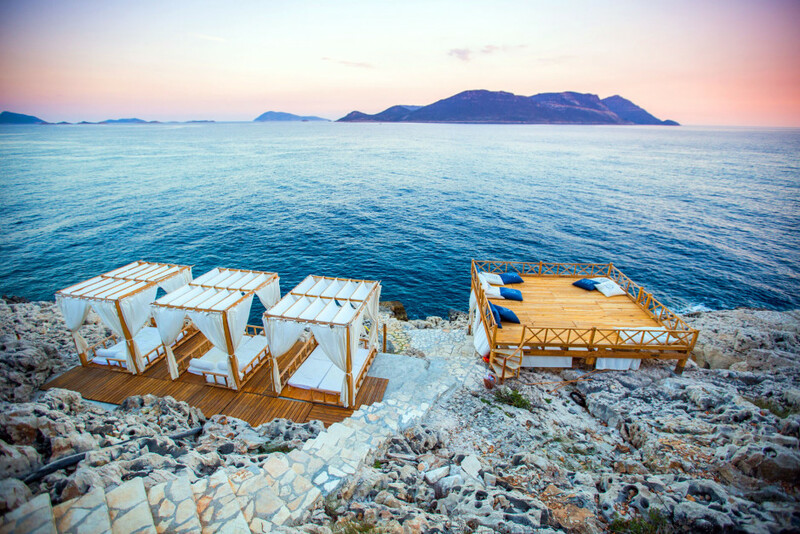 These hotel beach cabanas in Kaş are perfect—the exact place you want to be to end your day. Although the hotel pool came in a close second. 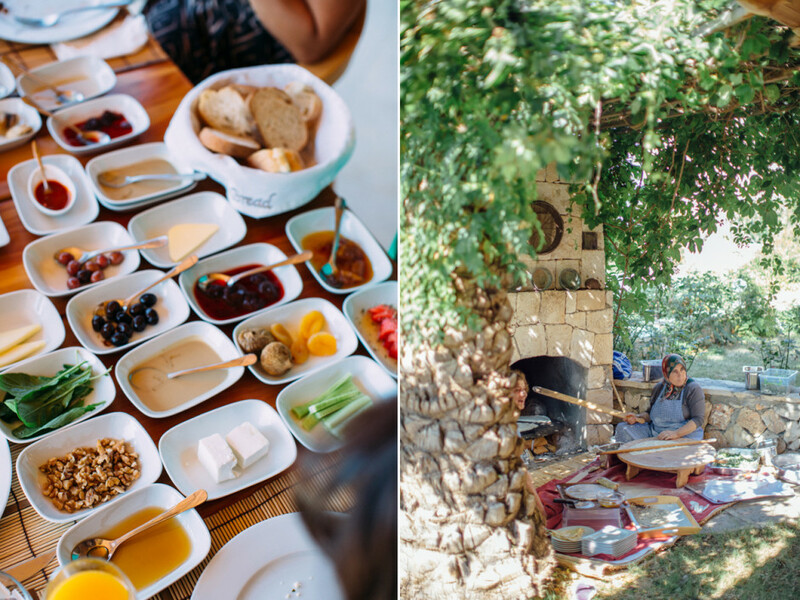 Local turkish fare—fresh bread, olives, cheese, fruits, and preserves. 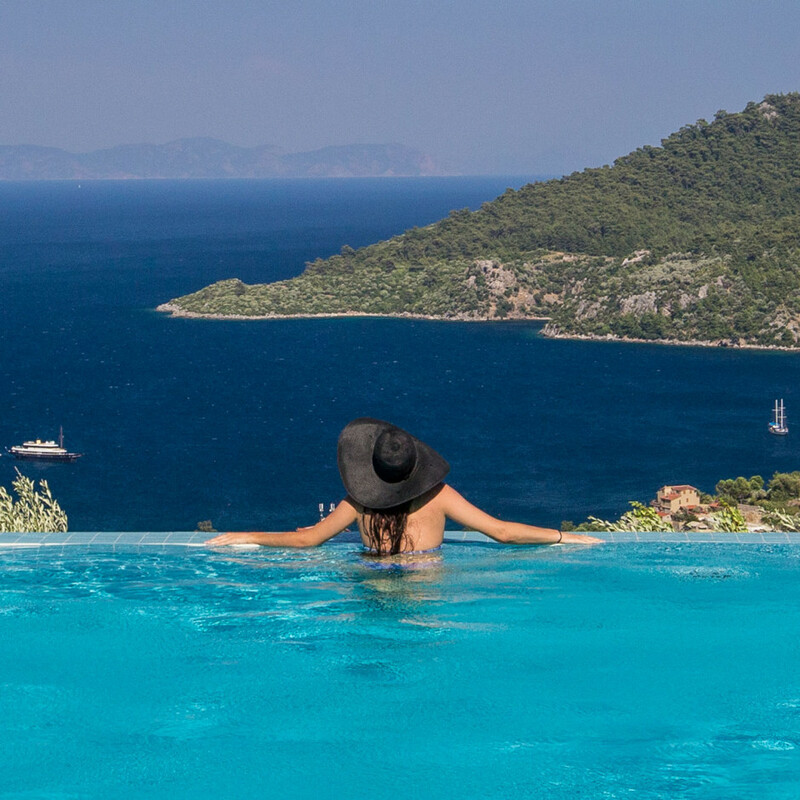 The Turquoise Coast has countless spots that make you want to sit down, relax, and never get up again. A few of the artisanal crafts I was compelled to photograph along the coast. 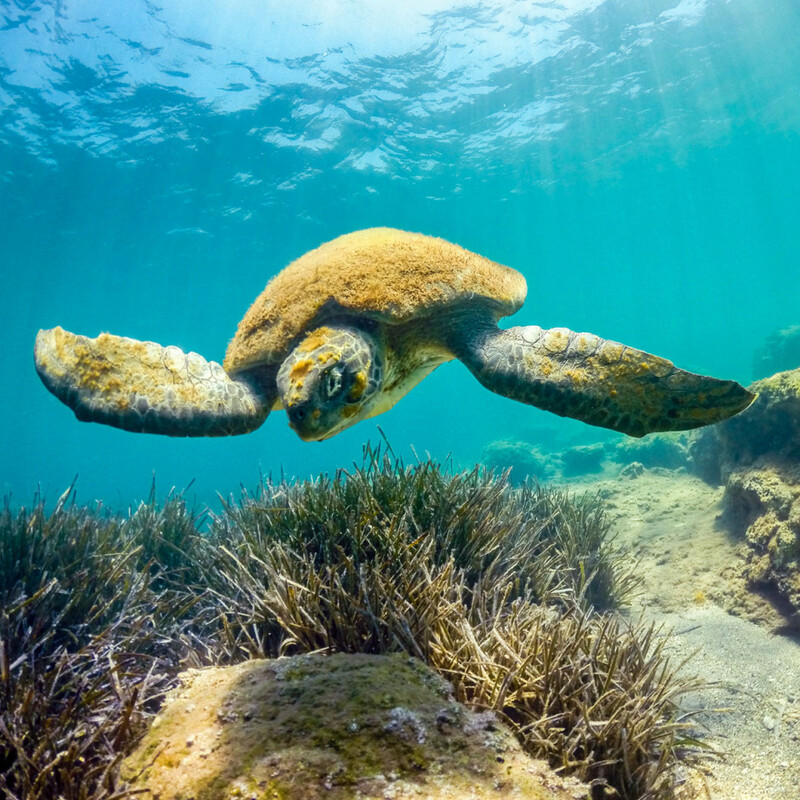 There’s little more refreshing than diving into the Mediterranean on a hot day. This afternoon with friends on the Turquoise Coast was one I won’t soon forget. 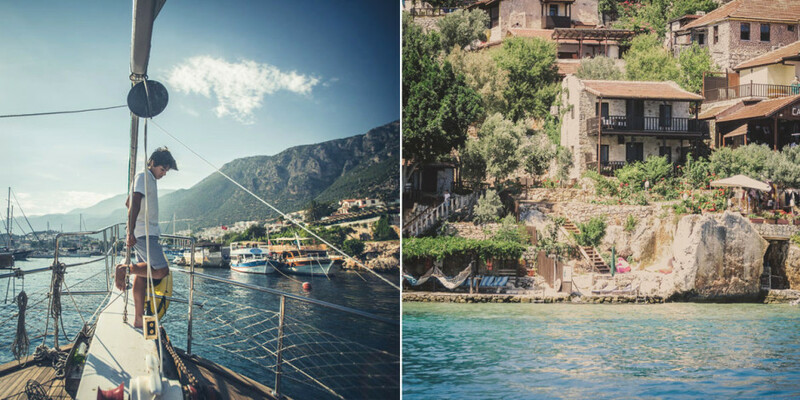 Exploring the Turkish coastline by boat made for the perfect afternoon. 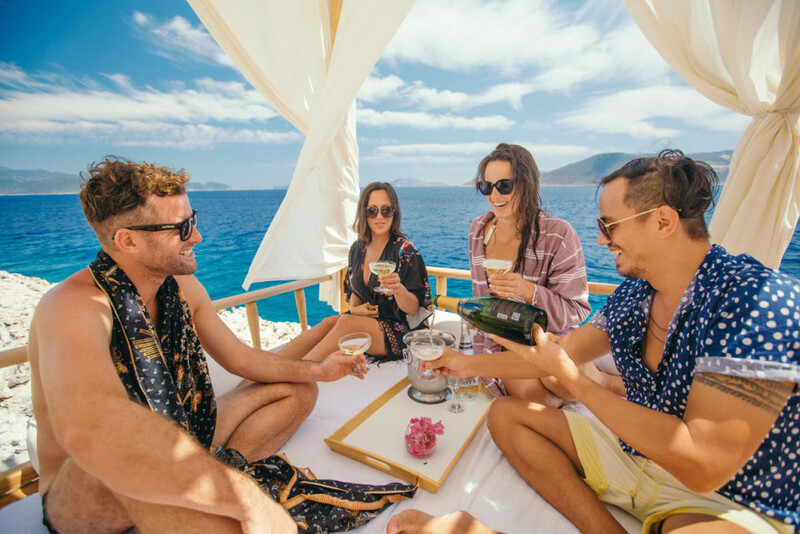 This is an opportunity you shouldn't pass up if you're here—the tradition of the "blue voyage" is a popular one for a reason. 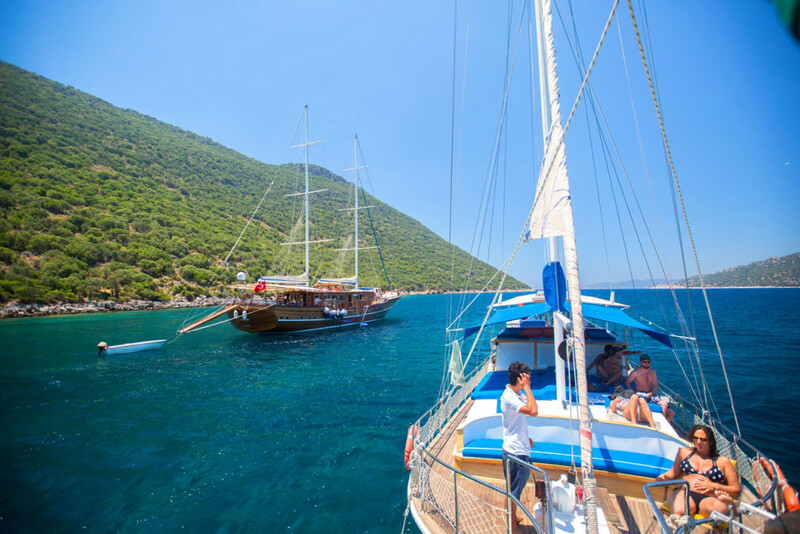 Sailing off the coast of Kaş, you'll see just how popular the blue voyage is. How old do you think this fella is? Well over a hundred? I can only imagine the things he's seen. 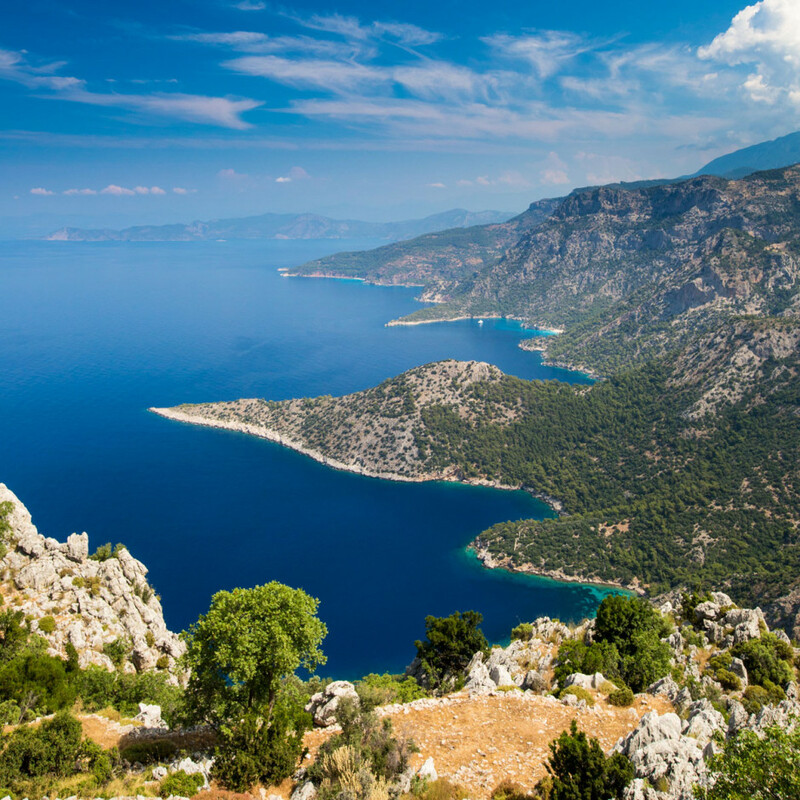 The ancient Lycian sunken city of Simena is also referred to as Kekova-Simena. 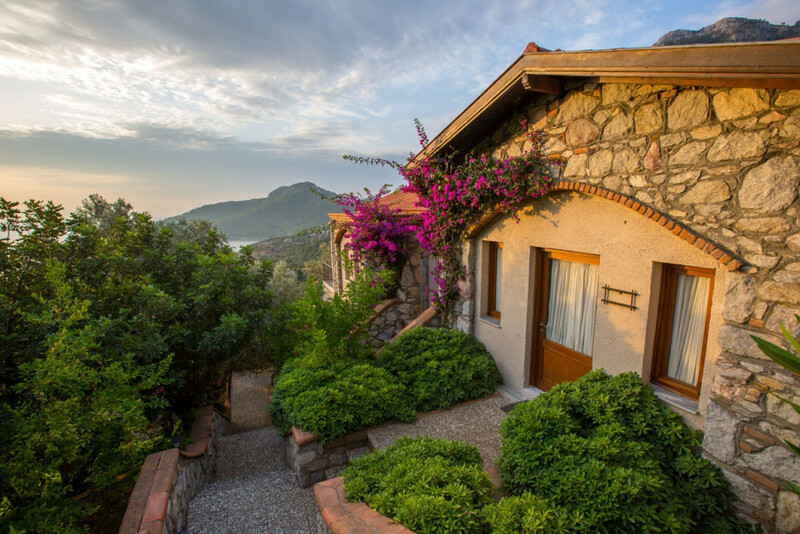 Find it in Kaleköy, midway between Kaş and Demre. 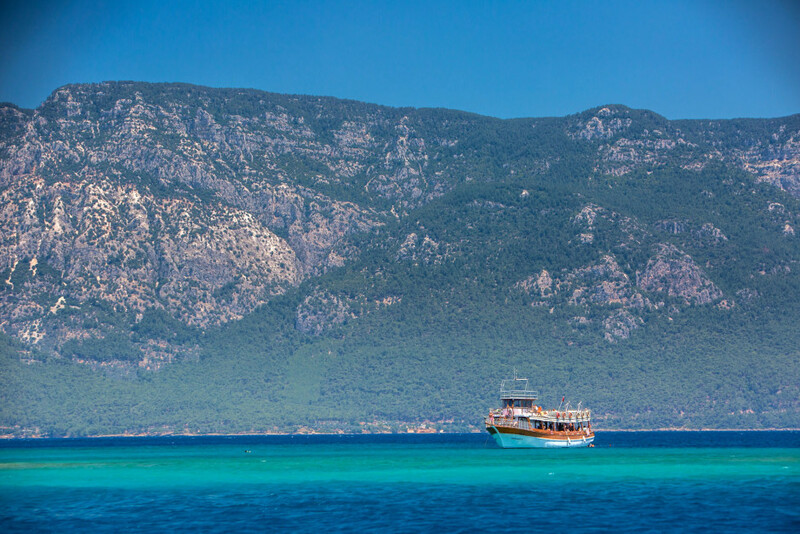 Sailing between Kaş and Kekova gets you views like this. 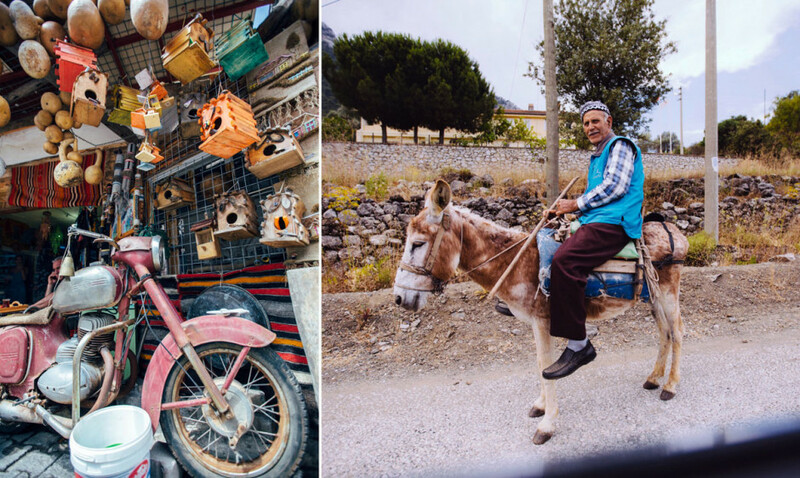 These shots were taken from Kaş—a pretty coastal town about 100 miles west of the city of Antalya. Just another gorgeous beach that we had all to ourselves. 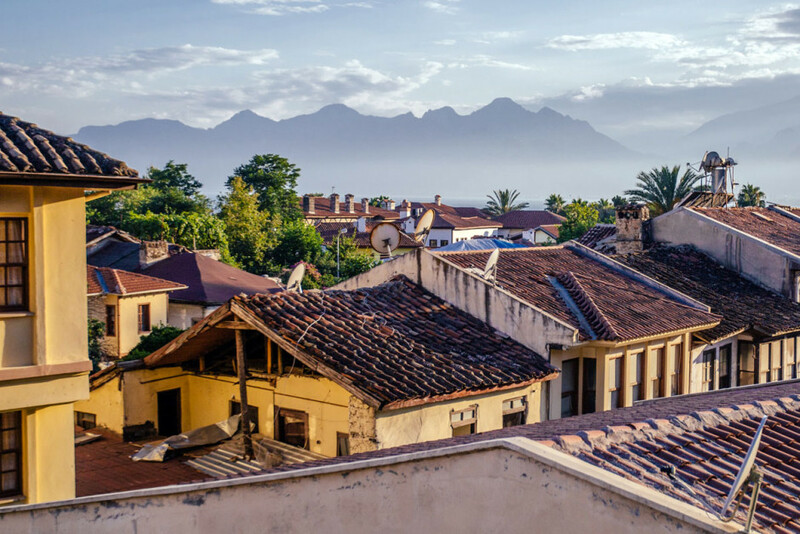 When we reached Antalya, we knew our trip was coming to an end. 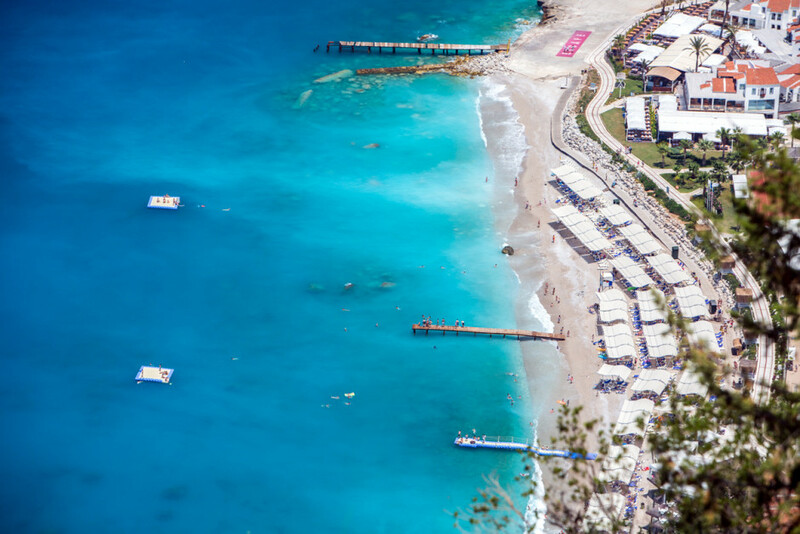 Once viewed as simply a bookend to the Turquoise Coast, these days Antalya is a destination in its own right. You can see why.